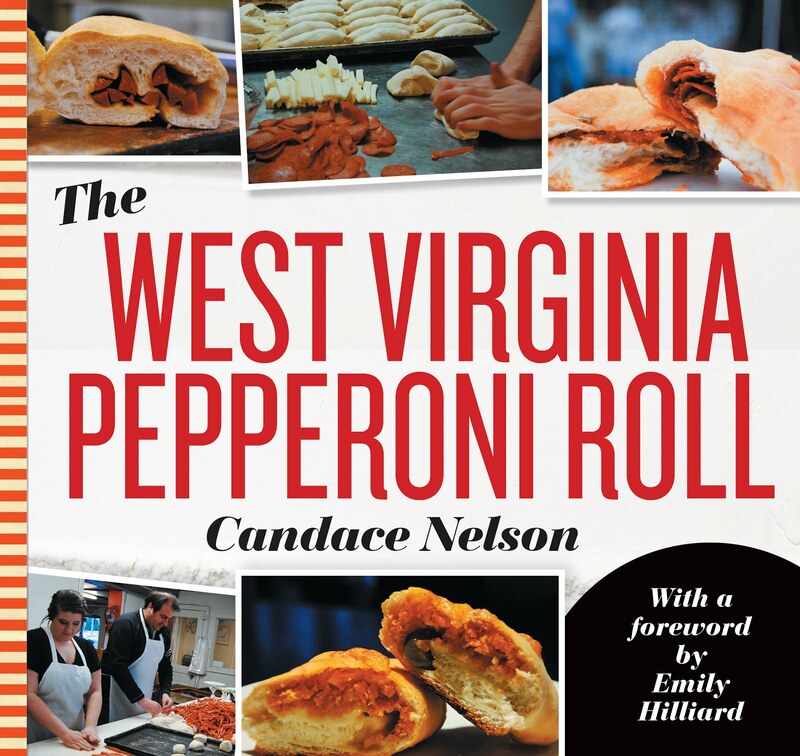 West Virginia has some great products (especially food!) produced right here in the state. Here's a compilation from WV Agriculture. Fountain Spring Water Co., Inc.
Green Acres Regional Center, Inc.
West Virginia’s Pride of the Mountains, L.L.C. West Virginia Spring Water Co. The Sugar Shak Candy Co.
Brown’s Creations in Clay, Inc.
A Division of Diversified Nature Associates, Inc.
Woodbine Jams & Jellies, Inc.
Lone Star Western Beef, Inc.
D & D Sauce Co.
Demus Italian Specialty Foods, Inc.
Oliverio Italian Style Peppers, Inc.